2018 can be said to be the year where there are many good gadgets show up here and there. One of them is the laptop. 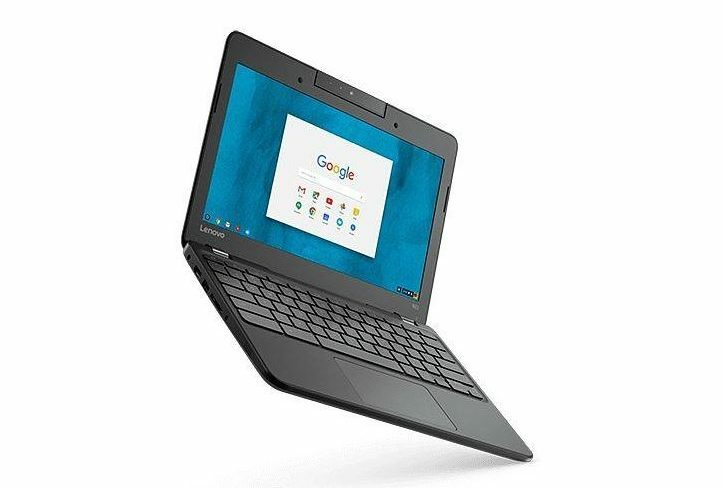 Among many laptop products you can find on the market right now, some of them can be considered to be the laptop that has good performance, even though they are priced at affordable price. So, this is also good chance for you who are looking for new laptop, but you only have limited budget for that. Here are 5 of them that have best quality and specification with price under $200. The design is simple and it looks like the old laptop. However, the specification is quite satisfying, for laptop under $200. Lenovo use medium class processor, which is Intel Celeron N3060 with 1.6 GHz speed. You can’t compare it with the 6th or 7th generation processor. However, the 4GB RAM give it boost, which make this laptop run faster and smoother. There is 16 GB SSD storage, which is enough, if you only plan to use it for standard browsing and typing document. You can expand the storage by using memory card slot. Overall, this is best choice for cheap laptop. You may need to spend more for extra memory card. This is another good product from Lenovo. The screen is bigger, which make you feel more comfortable when you use it. The screen has produce 1360 x 768 pixels resolution. This will produce crystal clear image. The core specification is quite satisfying for laptop under $200. It use Intel Celeron N3350 Dual Core 1.1GHz Processor and 2GB RAM. With them, the performance will be much smoother. Then, it use 32 GB eMMC Flash Memory, which can be upgraded for bigger space inside. HP designed this laptop to be lightweight laptop, which is only 5 pounds. However, the most important thing here is the RAM. The 4GB RAM will support the standard class processor, Intel Celeron N3060, so for performance, it can provide the best one for you. And just like its name, you will get 14 inch display with 1366 x 768 pixels resolution, which is good specification. Overall, this is one of the best cheap laptop you can get. Another good product from Acer, which can give you quite satisfying performance with its 2.15 GHz Celeron processor, which is supported by 2GB of Ram. There is limitation on the storage size, which is only 16 GB. However, you can expand it using memory card slot. The screen is only 11.6 inches, which make the whole size of laptop is much more compact. That will make it easier to carry around. This product is good choice for basic usage, such as typing document, browsing internet or watching video online. The Intel Celeron N2840 processor and 4GB RAM will keep the laptop work perfectly fine while you use it for any of those activities. The screen can produce HD format picture (1366 x 768 pixels resolution), so it’s pretty much a great deal. Lenovo Idea pad is my choice. Thanks for sharing all the best.